Report of the Rarities Committee. Year 2006. 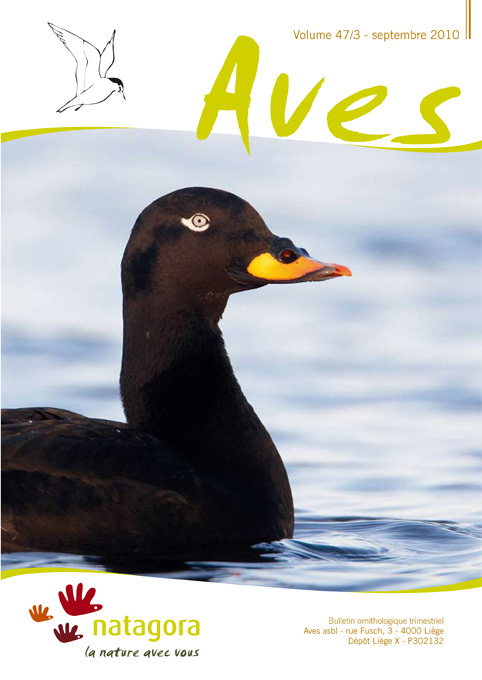 This combined report of both Belgian rarities committees (the Flemish BAHC and the French-speaking CH) deals with records of bird species subject to acceptance by the committees, either in the entire country, or outside the Flemish Region only, in 2006. A few older records that had not yet been assessed by the committees are also included. The year 2006 saw the first Belgian records of Slender-billed Gull Larus genei and Grey Catbird Dumetella carolinensis, as well as the first record of Great White Pelican Pelecanus onocrotalus to be accepted onto Category A. The present report also includes the first Belgian record of Eastern Olivaceous Warbler Hippolais pallida, a bird ringed in 2005, that was still under review when the 2005 report was published. Migrants counts by direct observation in Wallonia and use of the www.trektellen.org website.